Click to read the feature. 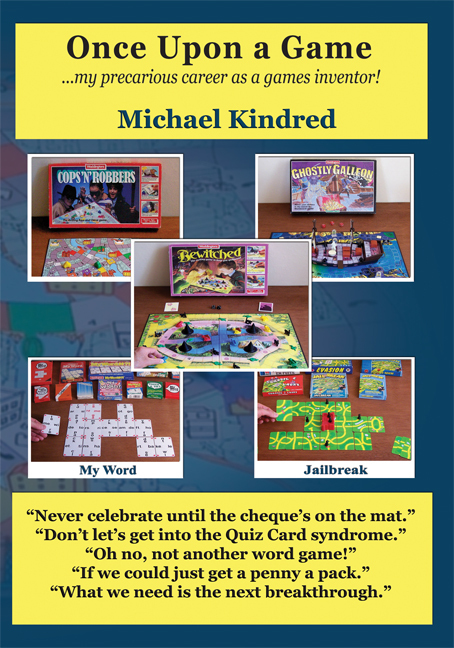 The book: Find out about the intriguing, sometimes frustrating, world of games inventing from someone who has spent 55 years exploring it and has had over 50 different games marketed, selling around 3 million in more than 20 countries. There is also a glimpse into the fun and toil of co-writing 20 books. He didn't get rich – it doesn't work like that!